The exceptional nutrition found inside of VICTOR is unlike what you will find on most grocery & big box stores. It provides a significantly better value than many well-known brands while providing superior nutrition. 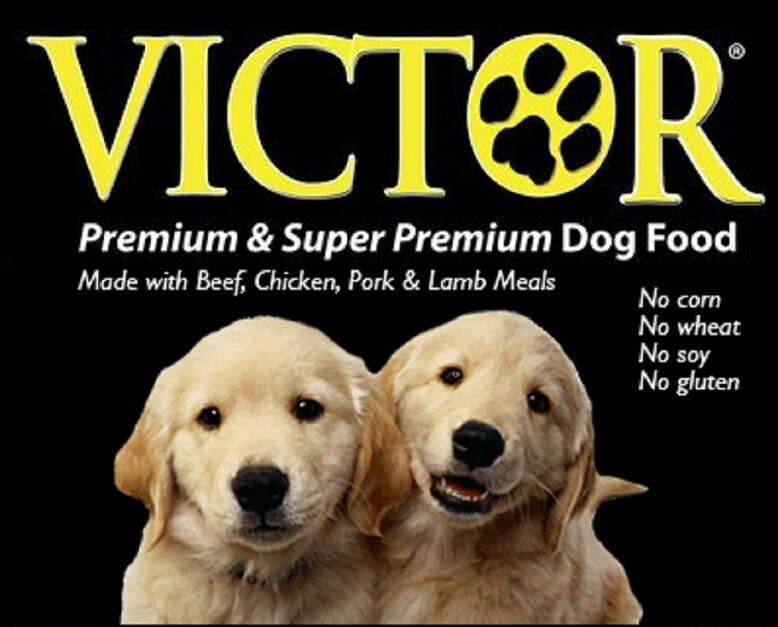 VICTOR is indeed the brand to add to your shopping list when you are searching for a high-quality pet food, at a fair price point. When you purchase a bag of VICTOR you are putting your pet on a a path to better health. For dogs who work. Hard. The first ingredients are meat: beef and pork with chicken, fax seed, dried kelp & coconut oil for a healthy coat. 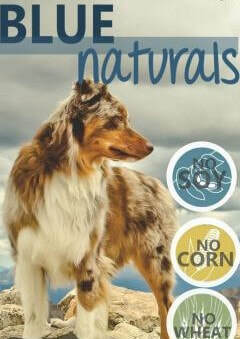 A Non GMO feed with no soy, corn, wheat, by-products or preservatives. Premium Dog Food in 50 lb bags for under $35 after tax! 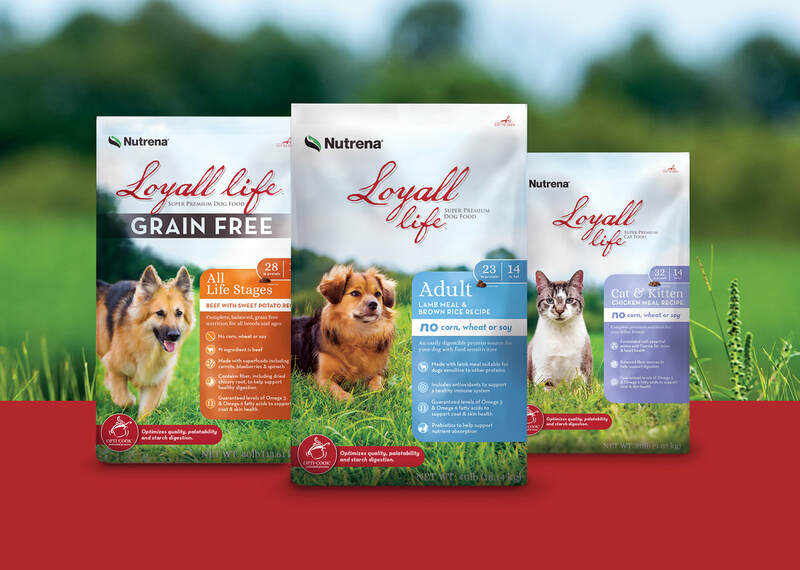 Nutrena understands that it takes optimum nutrition to help your pet develop properly, stay healthy and perform to the best of its ability. While others only consider ingredients – we focus on nutrients. 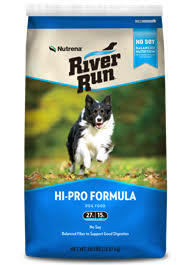 That’s why River Run is formulated to deliver the right balance of nutrients to your pet every day. ​CanineX™ help active dogs achieve their daily need for sustained energy, maximum muscle function & sharp mental focus. Revolutionary compound of Antarctic krill meal and L-carnitine, a powerful support for building and maintaining lean muscle mass, proper brain function and a healthy immune system. SportsTrail 18/6 is a complete balanced economy dog food for normally active adult dogs. Made from selected high quality ingredients.